As of June 2015, the paper counterpart to the photocard driving licence is no longer valid. What does this means for Hirers? You will need present a copy of your Driving Licence Summary obtained from the DVLA when hiring a vehicle. 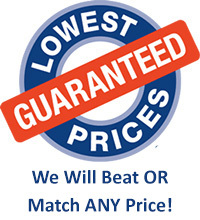 This must be obtained no more than 72 hours before the commencement of the hire. How do Hirers obtain their Driving Licence Summary? 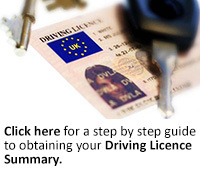 Below is a step by step guide to help you obtain your Driving Licence Summary. What do Hirers need to bring with them to hire a vehicle? • Driving Licence Summary, obtained from DVLA no longer than 72 hours before commencement of the hire. • Two additional forms of identification, dated no older than three months ,showing your name and current address.